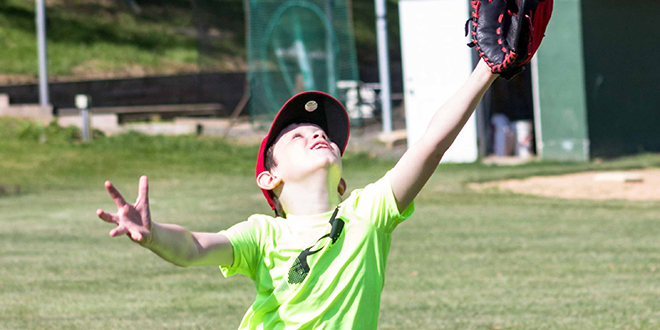 DC Summer Programs’ Knight’s Sports Academy is dedicated to equipping elementary aged campers with the skills and character necessary to be successful in athletics. All camps are developed and instructed by our varsity level professional coaching staff. 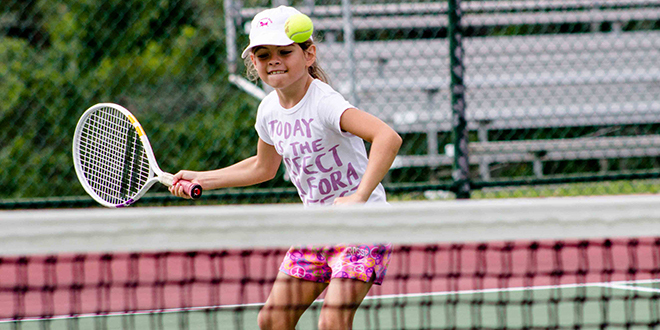 Knights Sports Academy Tennis Camp offers fun, high-quality instruction and Christ centered programming to participants of varying abilities. The camp will focus on teaching tennis techniques, enhancing players’ coordination, stroke production and spiritually growth. 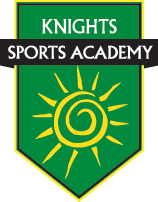 Knights Sports Academy Basketball Camp will teach fundamentals in a fun and challenging environment. The camp will concentrate on footwork, handling defensive pressure and movement without the ball as well as the basics of dribbling, shooting and defending. Basketball Camp is designed for the beginner and the advanced player. 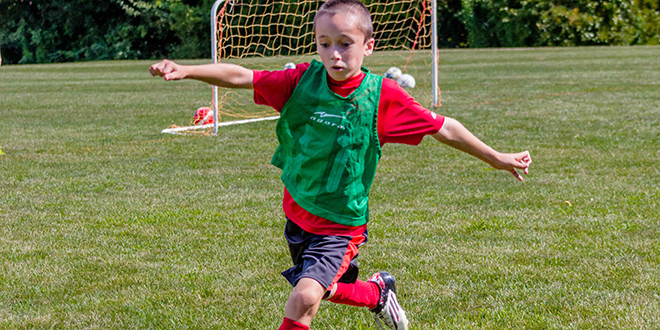 Knight’s Sports Academy Soccer camp is committed to developing players of all ages who will enjoy and grow in the game of soccer. All of this is done within the context of using soccer, and athletics in general, as a means of character growth and maturity. 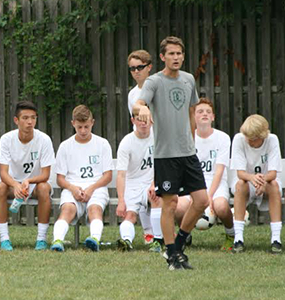 Coach Rob Atkins has worked at DC for the last 7 years as the Chair of the Bible Dept., high school Bible teacher and boys varsity soccer coach. Before this he worked at a private school in the Midwest and coached and developed a boys soccer program there, coaching one High School boys team to an undefeated season! Coach Atkins played at a collegiate level at a DIV. III school in Northeast PA. Since those collegiate years he has been running camps and clinics for all ages and has coached at the varsity level for the last 12 years. Recently he was one of the 100 coaches featured in the book Soccer Field, Mission Field: 100 Coaches Reveal How They Play for Something More by Michael Zigarelli. Coach Atkins has been running the soccer camp at DC Summer Programs for the last 7 years.